Late Winter and early Spring can offer one of the best opportunities to land a trophy trout on the Upper Delaware System, and this is especially true when Cannonsville Reservoir spills, carrying thousands of Alewives over the spillway and into the West Branch. Some of these alewives are stunned or dead as they float down the river, offering an easy high protein meal for trout coming off a harsh winter. Alewives are a member of the herring family living most of their life deep in the reservoirs. They mainly forage on fish fry and small invertebrates. 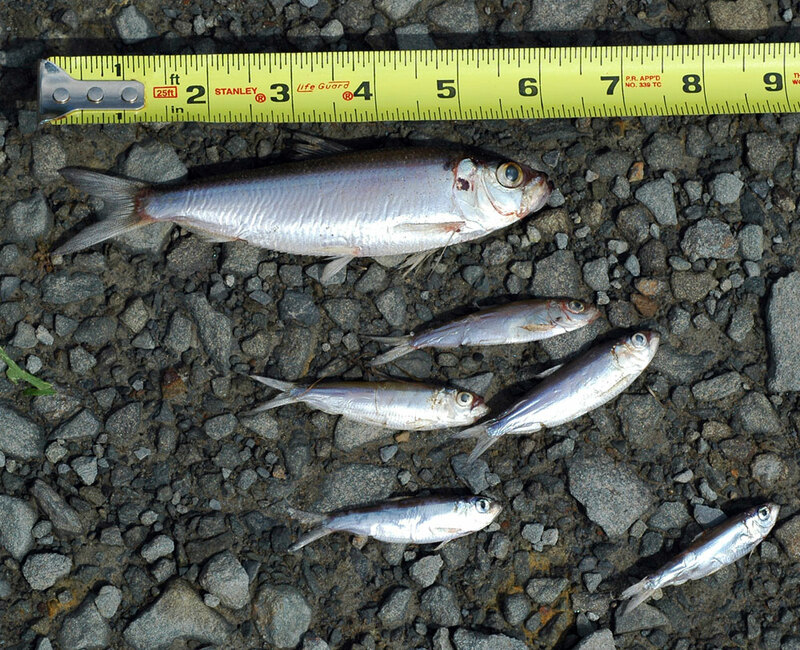 Alewives have been known to reach a maximum size of 14”, but most specimens we see on the river range from 3” – 6”. Their lifespan in freshwater impoundments (i.e. Lakes, Ponds, or in our case Reservoirs) can reach 6 years, although the majority of the ones we see in the river are the 1 year old and about 3” in length. As the water warms in late Winter Early Spring they come towards the surface to spawn in spiraling groups, if the current over the damn is strong enough these groups will be washed over. White is the predominate color, but you will see all shades of the rainbow reflected in their scales, and Alewives also have a very prominent eye. 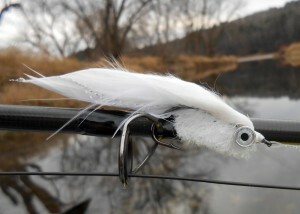 We find plain white streamers with natural movement work the best. 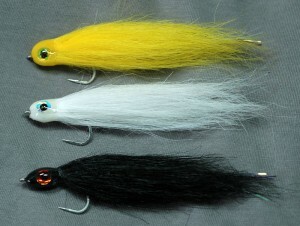 Carry flies tied with different sink rates to cover different water column depths and to adjust for the constant changing flows. Flick’s Phenom is by far our favorite fly to imitate Alewives, followed by the Jeff’s SLG Fly, affectionately known as the “Sluggo.” A fast sink tip line is often helpful to turn the fly over, get it down quickly, and cut through the wind. 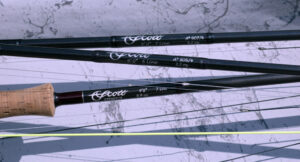 Fast action 6 and 7 weight rods matched with 200 to 250 grain sink tip lines will help throw larger wet patterns. 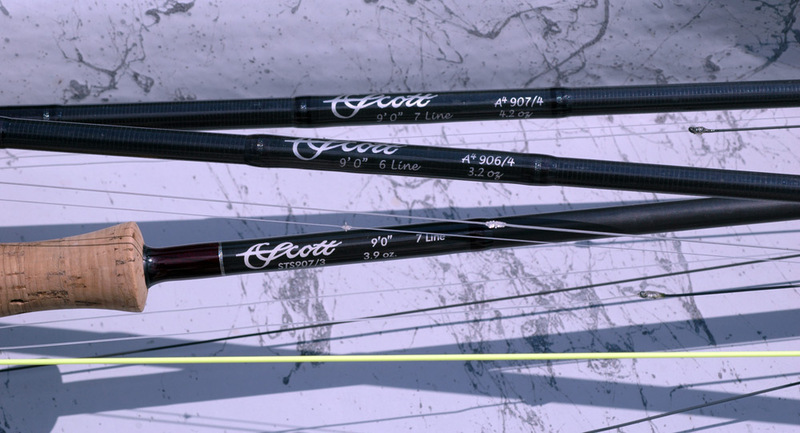 Keep the leaders short, 3 to 4 feet max ending with 8 -12 lbs tippet. Most alewife fishing is done from boats in higher flows so a reel with a smooth, strong drag can definitely be an advantage when fighting large fish. 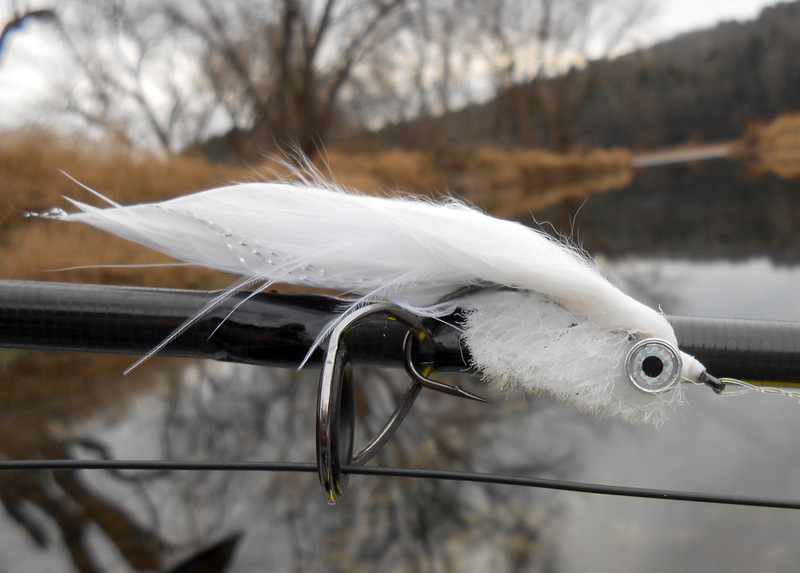 Try different retrieves and let the trout tell you what they want to eat. Some days they will sip dying and dead alewives off the surface like dry flies, and other days they fall for a fast deliberate retrieve. Keep varying your technique until you can recognize a feeding pattern that works. Check the Delaware River Club Daily Blog to keep track of the reservoir levels and the potential to find alewives in the river.